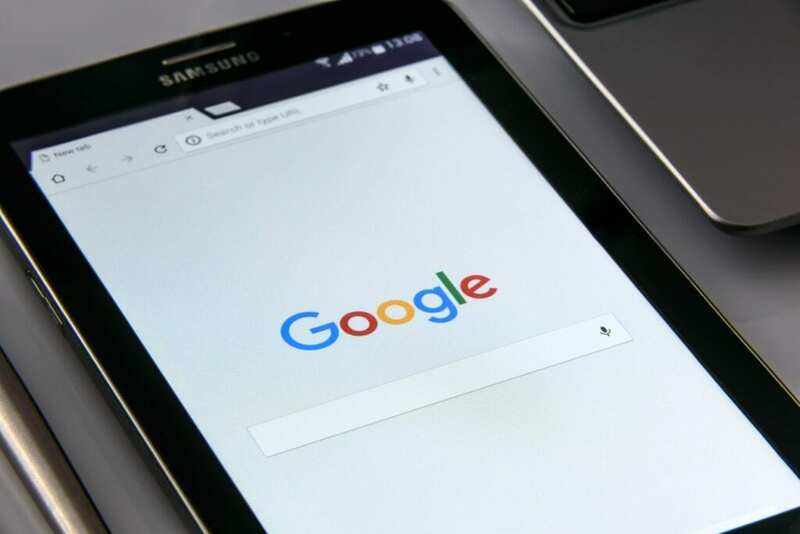 Google has grown into a one-stop search resource for consumers all over the world. If you like listening to music, traveling, writing, or need to find an address or product, Google is the #1 go-to for most people. That said, Google also provides many opportunities for people to make money. Using Google’s tools, features and benefits can allow you to earn a sizeable income working from home as well. 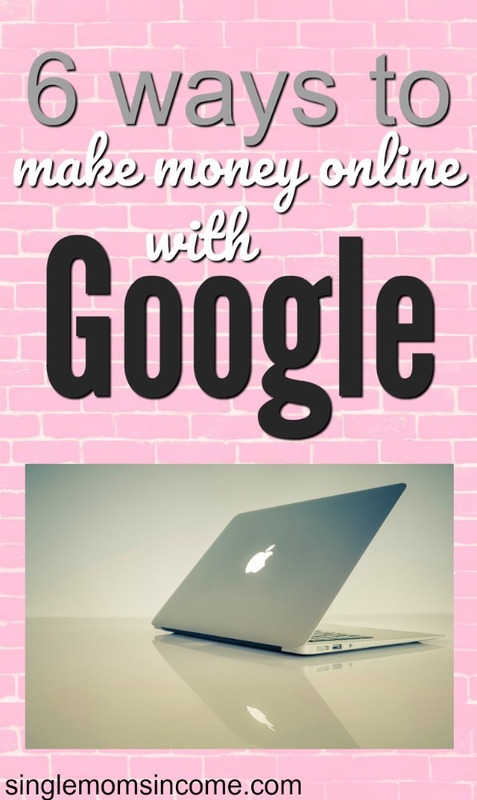 Here are some of the best ways to make money online with Google. If you want to make money from ads on your website or blog your best bet may be to set up a Google Adsense account. Adsense is a free cost per click advertising campaign to help you earn more money. 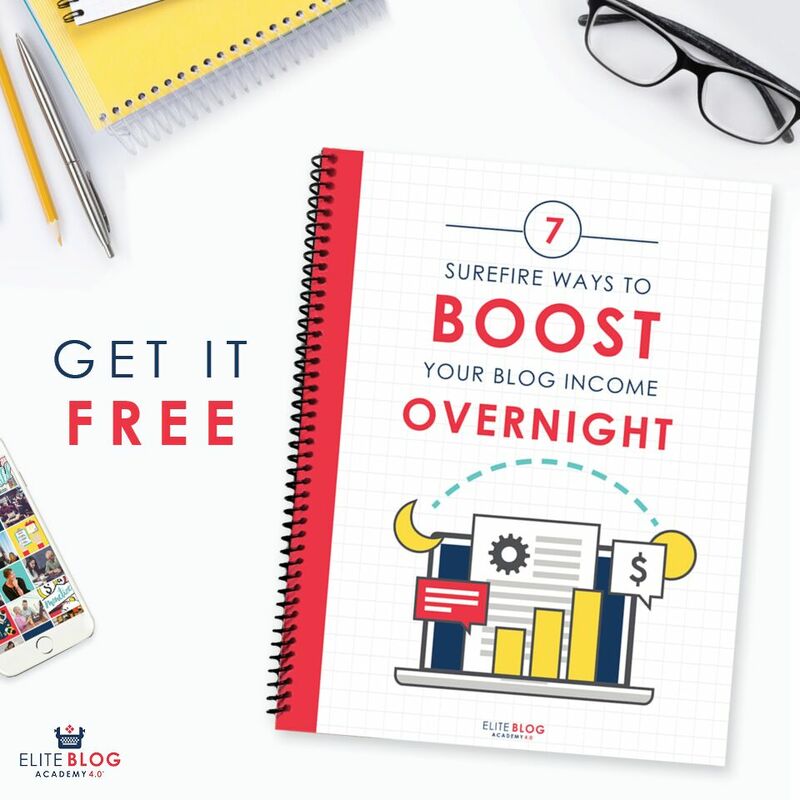 This is the perfect way to take advantage of the traffic on your site and turn the clicks you get from your ads into cash. You can control where your ads will appear and be able to figure out which work best for you. Simply choose where you want the ad and you copy and paste the code wherever you want. You have to reach the minimum threshold to be paid. Give it a try and see how your ads do! Google Opinion Rewards is an app to download if you want to earn rewards for taking surveys. To get set up you have to download the app and answer some start-up questions about yourself. After that, you will get a notification about a few question survey about once a week. For each completed survey you will receive a credit to the Google Play store or PayPal. Credits can be up to $1.00. The surveys will be a mix of reviews and user opinion on a topic to your satisfaction of a certain merchant. Want to get paid to search online? Most people use the internet to search for information which is why becoming a search engine evaluator can be a great work from home job. A search engine evaluator’s job is basically to make sure search engines like Google are doing their job to locate the most relevant information to users all the time. They measure the usefulness of web pages and analyze search engine results. Sites like Leapforce and Appen hire and train search engine evaluators. 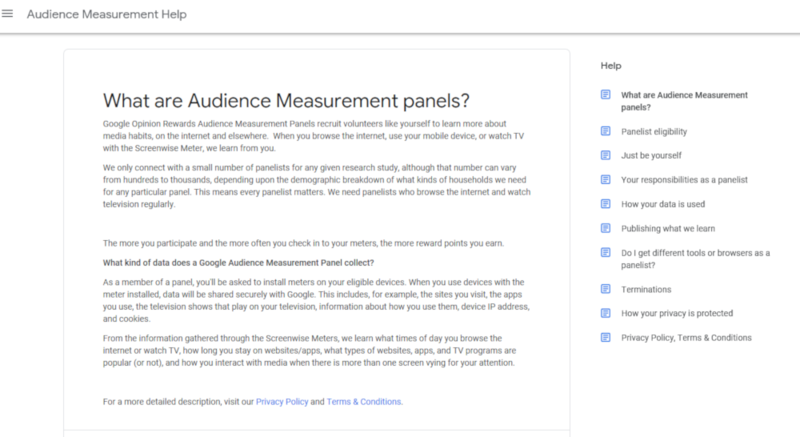 Google Audience Measurement is similar to the Google Opinion set up because with this you also receive rewards. The Audience Management teams learn from you by simply requesting to monitor you use your mobile device, browse the internet, and watch TV. For whatever research study they are completing they ask any given panelist if they want to be apart of the study. There can be hundreds even thousands of different panelist per study all depends on what type of study is being conducted. You have better odds if you browse the internet and watch television regularly. How does it work? Well, you have to meters on your eligible devices, and when you use your device with the meter installed your data is safely shared with Google. Some information that’s gathered is cookies, sites, and apps you use, and what shows play on your television. The information they are trying to gather from this research is what types of apps, sites, and television are popular. Also what type of day you watch television or browse websites. They just want to know how media is used in your household. You will be credited points per device and points are added to your account on Thursday’s! Have a creative mind and want to make money by selling my books? Google Play lets you do just that. There is a Google Play Book Partner program you can join and earn money from your book or ebook. They are accepting a limited amount of publishers. Depending on which country the author is from they currently may not be able to become a seller. A majority of countries can purchase books or get paid to their partner account for selling books though. The books can be in either in PDF or EPUB formats. Both formats are suggested because EPUB offers readers a more flexible text when reading. 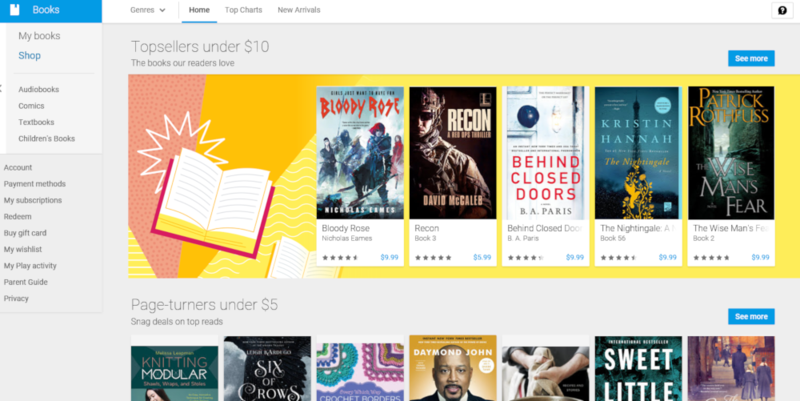 Google will be in charge of all the hosting, sales and distribution of your books. You will receive sales reports and get to keep most of the revenue from each sale! Another neat thing is if you have your book on Google Books if someone searches a word and it happens to be in your book it can show up in search results even if the word isn’t in the title. Bringing some additional traffic that can potentially buy your book. That’s not a bad deal! You can also use your skills to create an app and get it on Google Play to sell. If you have the tech mindset to create the next big app, Google offers a nice platform to get your idea out there to the world. The first step would be to set up a Google Wallet Merchant Account. Participants have to be at least 18 years old and must pay a $25 registration fee. While signing up it would be a good idea to take a look at the list of distribution countries. This is where exactly the app can and will be offered. Google offers ways to submit your app for testing to make sure it’s ready for a release. When you are all set you can add it is a paid app and get paid for download that you get. If you’re on the internet every day, odds are you’re using Google in one capacity or another. 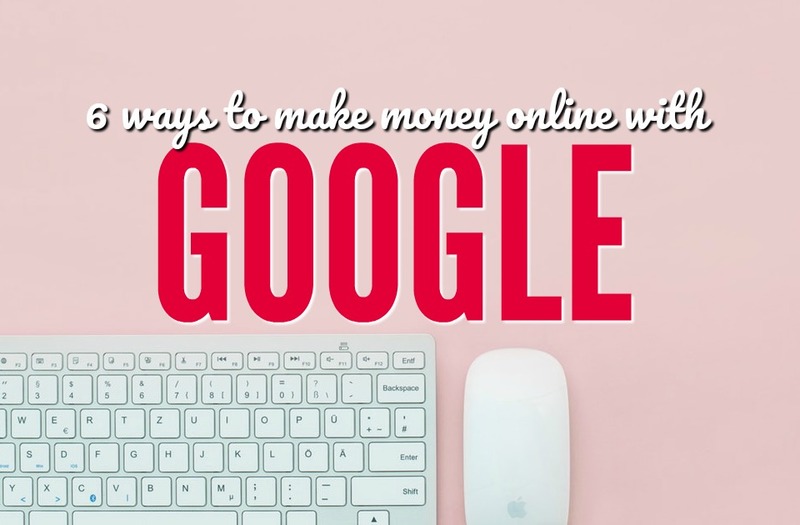 Given the popularity and usefulness of the platform, consider these 6 easy ways to make money online with Google.